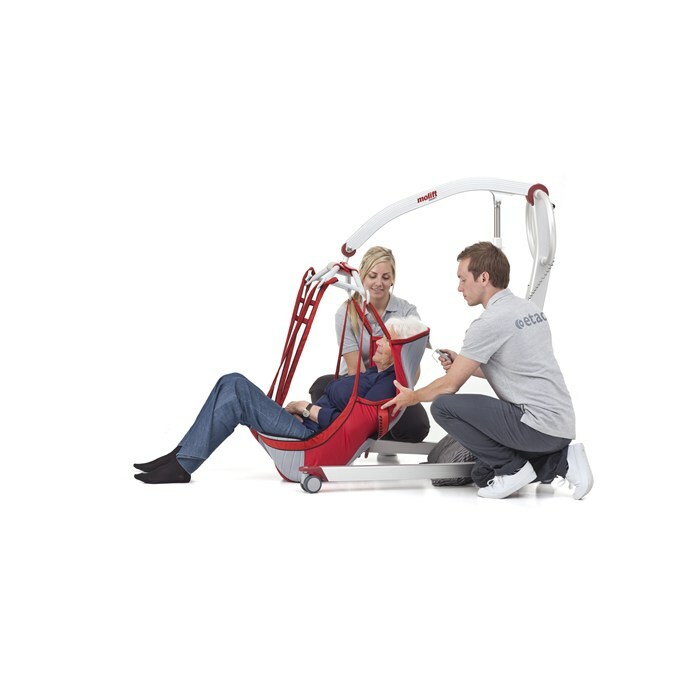 Molift Smart 150 is designed to be easily wheeled and transported to where it is required. 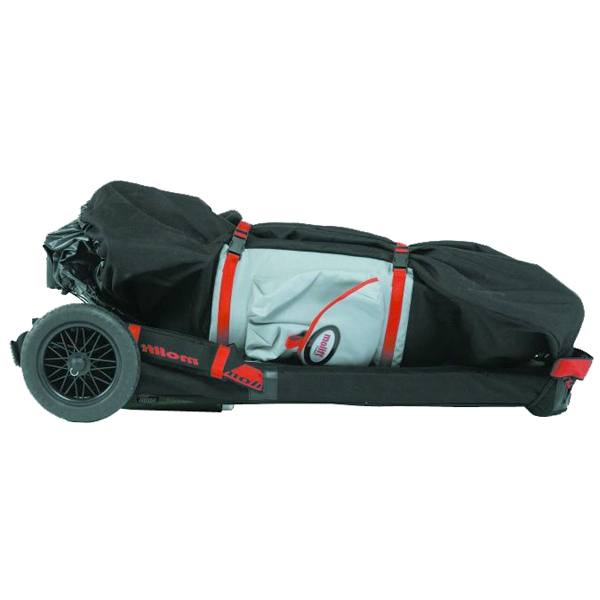 It is primarily suitable for use in home care, for travelling or to be easily stored away. The lifting range of 27 – 168 cm (10.6" – 66.1") provides an excellent maximum lifting height and at the same time gets very low, facilitating lifting from the floor. 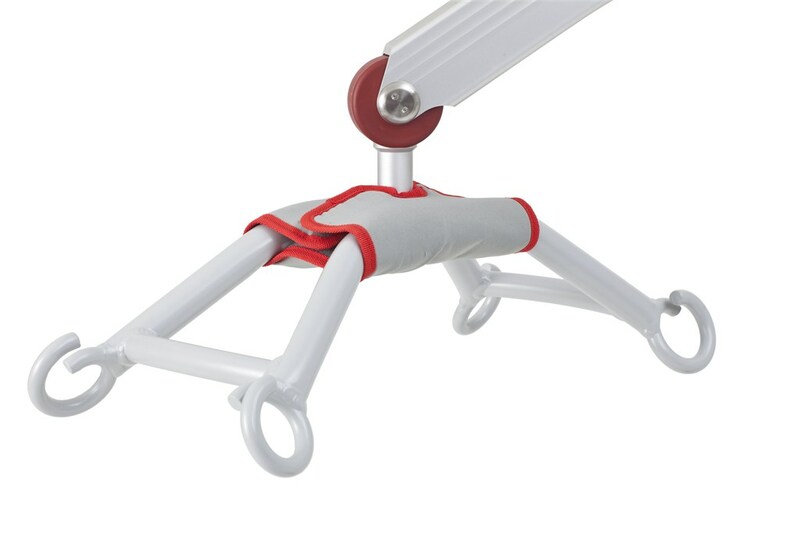 Standard 4-point sling suspension ensures a comfortable and spacious lifting position for the user. Molift Smart 150 has been awarded for Design Excellence by the Norwegian Design Council. Molift Smart 150 has a unique construction that distributes weight evenly and together with the compact footprint makes it easy to manoeuvre even in narrow spaces. 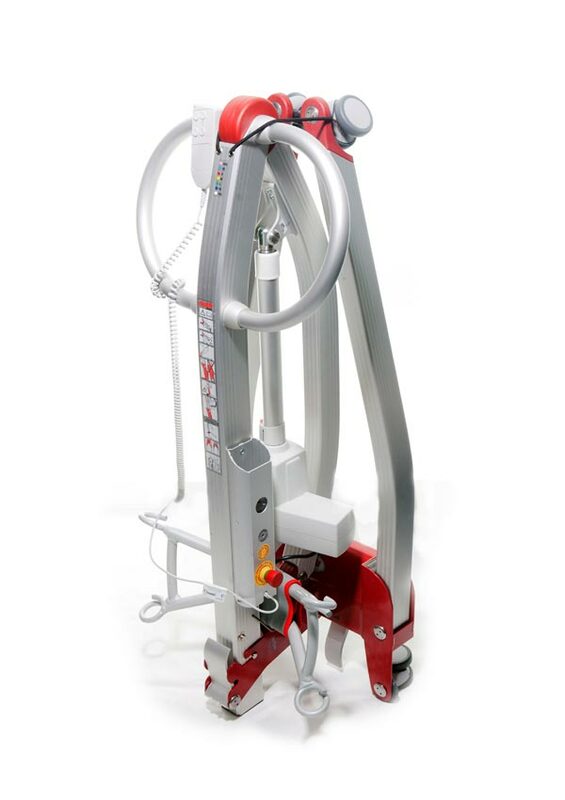 Standard 4-point suspension ensures comfortable and more spacious lifting position for the user. 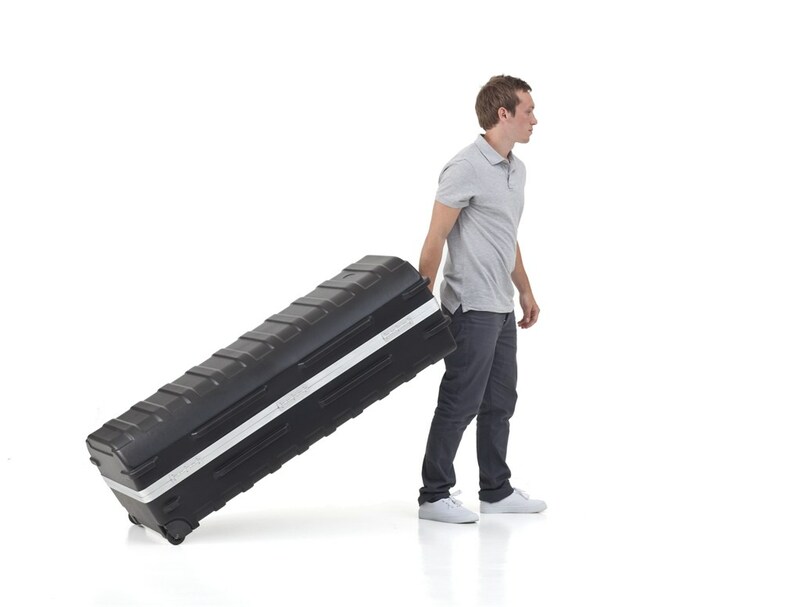 Molift Smart folds and unfolds easily without using any tools and can be separated into two parts where the heaviest part weighs only 13 kg. Excellent hoist for home and travelling , very portable and lightweight .Easy to use, as I had no experience of hoists before, and even I found it easy. Compact for home use . Would recommend.